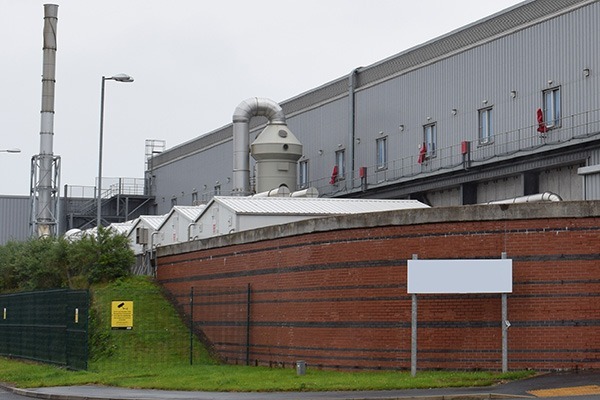 Does first odour payout herald broader enforcement undertaking use? Figures published earlier this month by the Environment Agency (EA) and analysed by ENDS reveal that the enforcement undertakings (EUs) it agreed between February and May fell largely into two broad categories. Just over half (55%) of the 29 civil sanction payments agreed were for packaging offences under the Producer Responsibility Obligations. Most of the rest (41%) were for water-pollution incidents, where permits were breached.